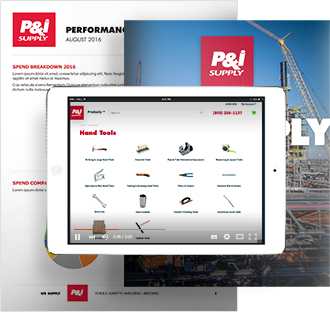 Most contractors would like to have better control over their small tool spend. Unfortunately, their ERP systems do not provide the transparency and detail needed to do so. We can fill that void by customizing your reporting needs any way you would like. At a corporate level, you can manage the overall spend by project. At the project level, you can see the spend by major product category, subcategory, and down-to-the-item, even by your own part numbers. You can track dollars and units per period and measure against your budgets while there is still time to take action. You can also measure spend by manhour, by craft type, and manage to a cost per manhour budget. 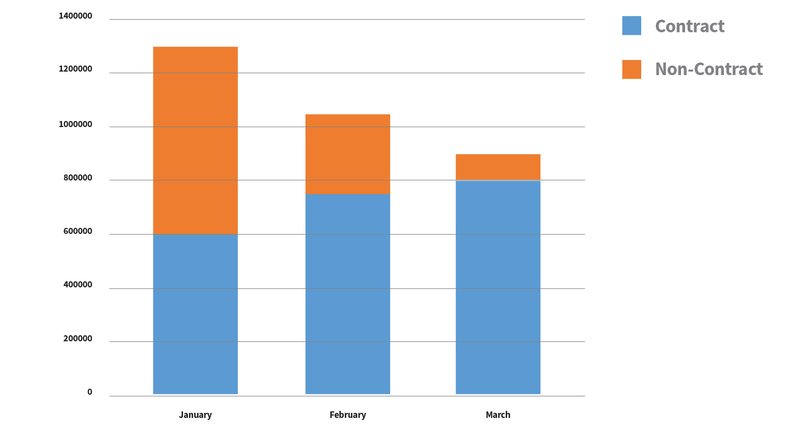 With accurate current data, you can match your to-date spend to your project budgets and make necessary corrections. You can have visibility into the types and amounts of tools issued to various craft types and craft curves. 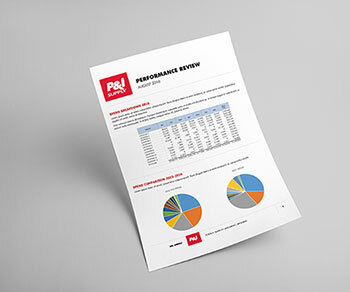 We capture these metrics and provide a Quarterly Performance Review, similar to the sample found to the right. By shifting your spend to Blanket Agreements, we can help lower your overall spend, drive product standardization, and further improve lead times.